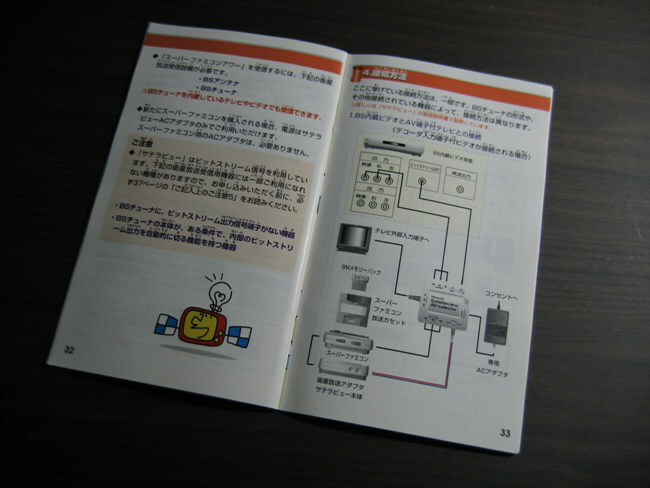 This part allows the satellite signal to be used by tuners other than the Satellaview, in case somebody wishes to use other satellite-receiving equipment with the same television and tuner. This is done by an NJM2904 dual operational amplifier in a -so far- unknown configuration. The purpose of this section is the generation of a control signal intended for the AV switching section. This is handled by an NJM2284 2-input 3-channel video switch. 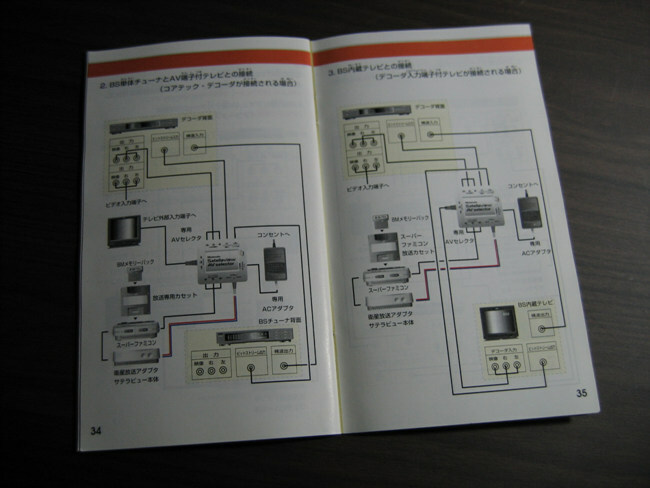 According to the patent, it is capable of switching between the video signal generated by the Satellaview/Super Famicom, and the video signal provided by the BS tuner, depending on the value of the control signal generated by the video signal search section. This allows for using only one AV input both for playing satellaview/super famicom games and for watching conventional satellite broadcasts.